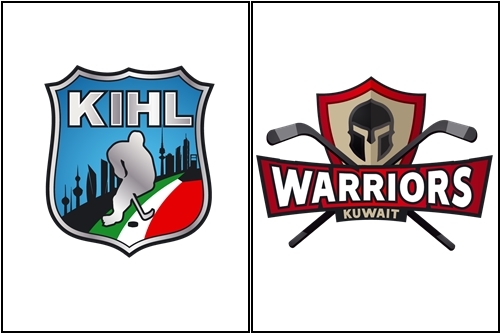 After the successful season and good hockey games we have our champion in Kuwait ice hockey league. Every season our league is getting better and better where we have chance to see some good hockey games and good players. This season we have chance to see a lot of young players, thanks to our development program. Each team played 22-23 games in this season.